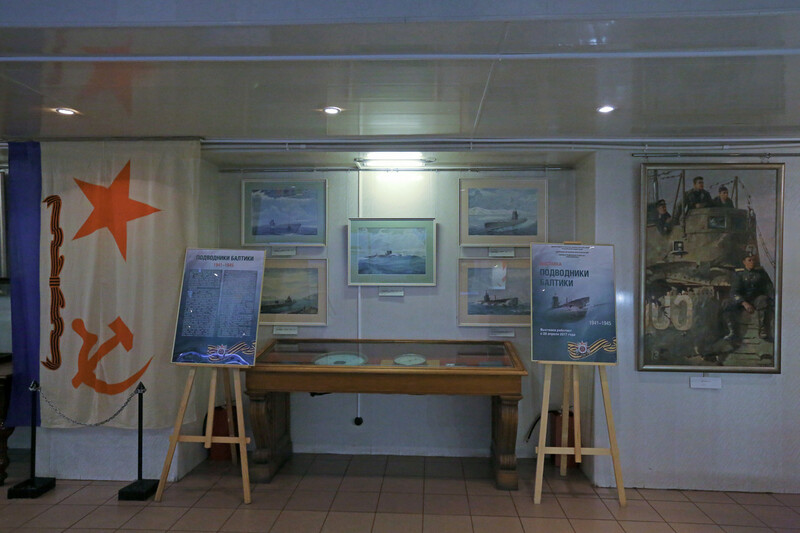 Exhibition "Submariners of the Baltic sea. 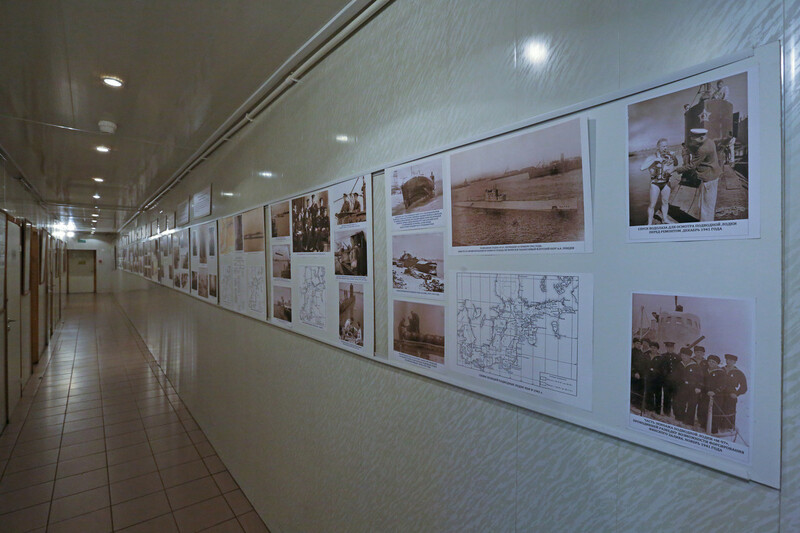 1941-1945"
Creation of such expositions makes possible open new pages in the history of the Great Patriotic War after many years. 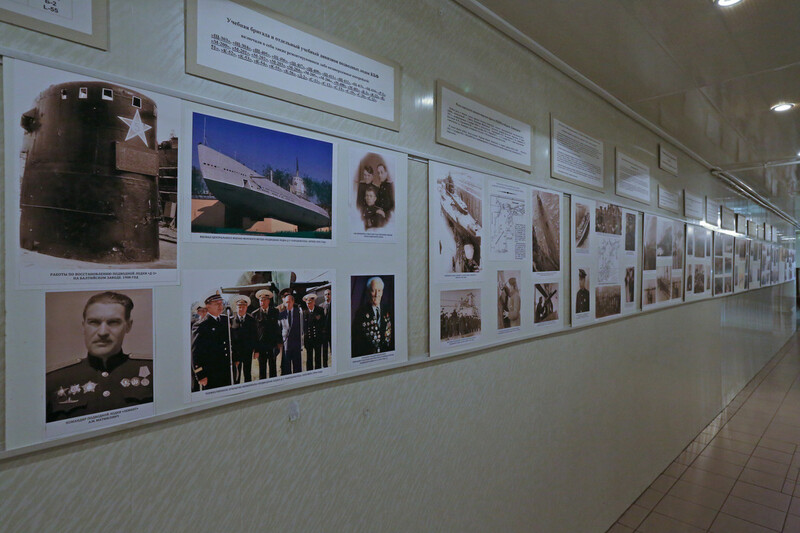 One of such pages reflects military operations of the Baltic submariners during the most intense period of the war. 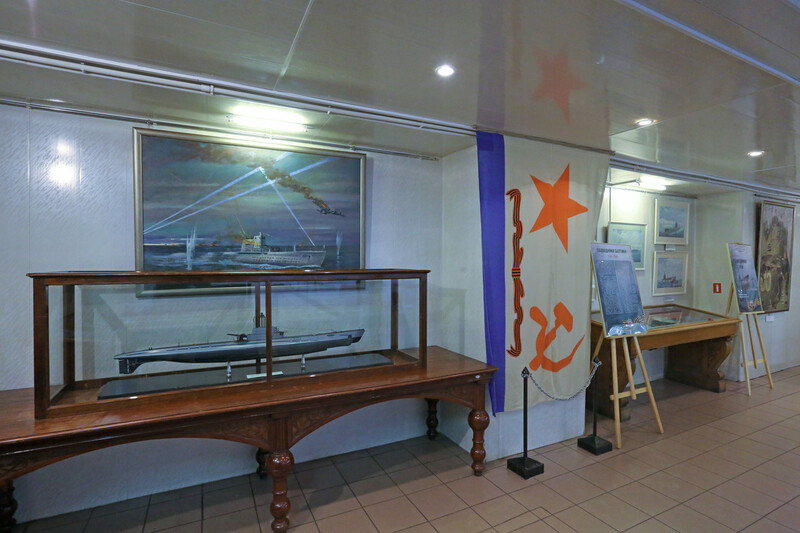 The submariners of the Baltic have withstood with honor all the hardships fallen to them. 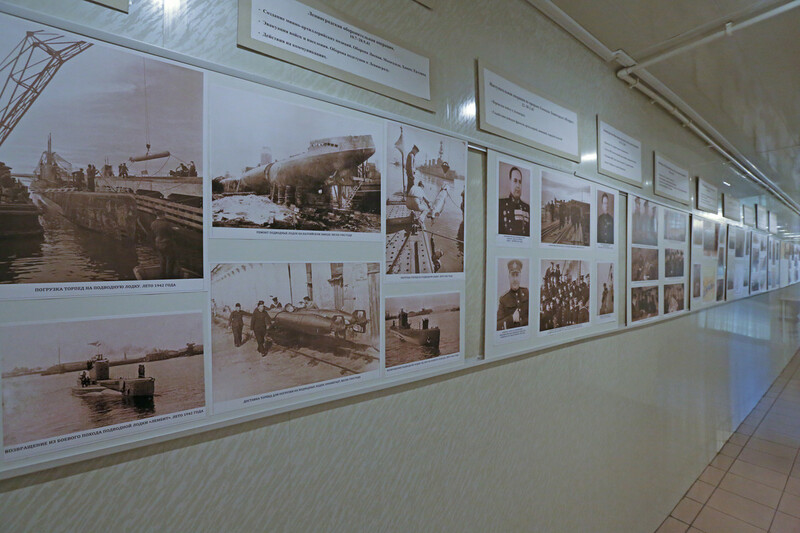 Suffice it to say that during 1944-1945 dozens of enemy transports were sunk by them. 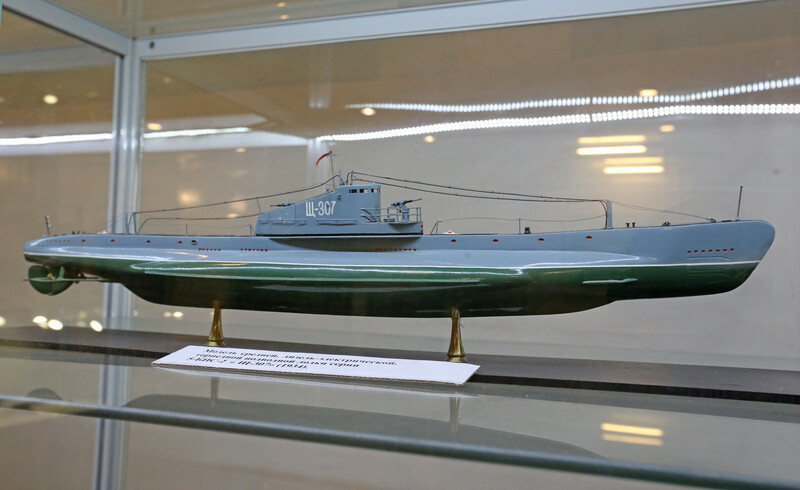 The most vivid victories of the Baltic submariners were sinking of large transports “Wilhelm Gustlov” and “Stoyben” by submarine “S-13”, “Goya” - by “L-3”, “Seeburg” by submarine “SHCH-407”. 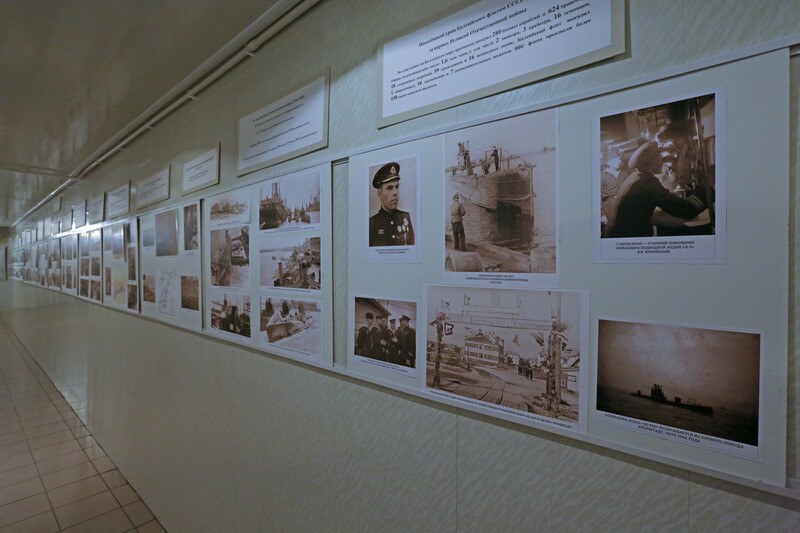 Following the results of the Great Patriotic War, Order of the Red Banner was awarded the Submarine Brigade of the Red Banner Baltic Fleet. 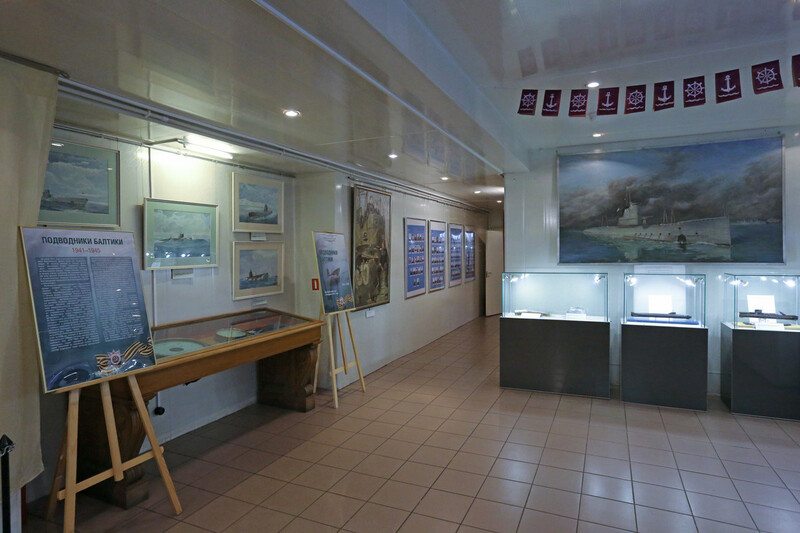 The exhibition presents models of domestic submarines, photographs of sailors and events of the war years.